Over the years I’ve come to really understand how anxiety, stress, overthinking and depression is formed and structured in the mind. 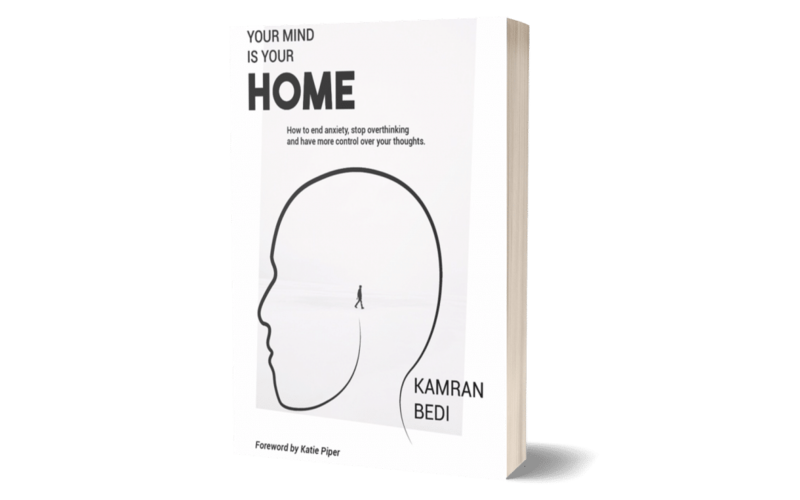 Having worked with so many different people from all walks of life, I became very excited to put my findings together in a fresh and modern way, in my first book, ‘Your Mind Is Your Home’. This book really will show you how to end anxiety, stop overthinking and have more control over your thoughts. 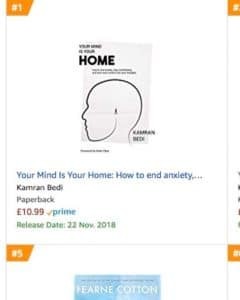 The book takes you on a journey through key areas of exploring mental health, with practical guidance for how you can improve the home of your mind. The awareness of your mind and thought patterns – looking at how your thoughts present themselves and form themselves inside your head space. Here you get to look at what you are ‘binge-watching’ over and over in your mind. You may often watch back-to back episodes of your favourite shows on Netflix, but what are you often ‘binge-watching’ in the ‘Mindflix’ account of your mind? This simply relates to overthinking. Do you often find yourself overthinking situations over and over inside the space of your thoughts?  The next stage is looking at how you can cope with an overactive mind, how you can reduce and end anxiety, and how you can take control of your mind, as easy as you can edit a selfie on your phone! Yes, that’s right, the screen in your mind is more important than the screen in your hand!  Having been introduced to the ‘newsfeed of your mind’, you now get the chance to learn just HOW to cope. 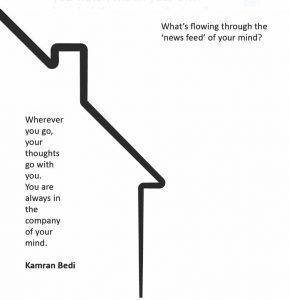 Then we look at the environment within your head space, the ‘home within your mind’, taking you through the rooms of anxiety, room of depression, room of motivation, room of hope, and more, as you begin to realise how you can use mind to improve your thoughts. Building up a more positive and empowering mindset is the next section with techniques to improve your thought patterns and the book has a glossary at the back with a list of modern day challenges, including; online comparison, anxiety, getting over your ex, depression, emotional abuse, where you are guided with options of how to improve your mindset and then run better thought patterns to end the challenges that you face in your mind. The message is clear, that you can learn how to cope with the world that you sit and scroll through on the ‘newsfeed of your mind’. It’s simple really, if you can learn how to use a smartphone, then you can learn how to use your mind. I can show you how. “Your Mind is Your Home’ has over eight different interventions that allow you to change and improve the set-up of your mind in any time and any space, so that you can think and feel better in yourself. How would that improve your life to be able to have more control, anywhere over your thoughts? 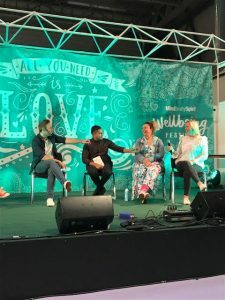 Here I am below, discussing mental health challenges, and Your Mind is Your Home, at the Mind Body Spirit Festival, main stage Birmingham. The book is available on amazon, Waterstones, Barnes and Noble. Link at the bottom of the page. Here is an extract from the end of chapter one. You’ve definitely experienced that one person that you just couldn’t get out of your head. I certainly have. There’s the image of the person’s face that popped up over and over as you showered, drove, ate and even when you were asleep, and it just wouldn’t leave you alone. I used to get so frustrated when I just couldn’t get the image of their face or the things they said out of my mind. It was also equally annoying the amount of time I spent binge-watching the annoyance that was caused, over on repeat on the screen in my head. How about you?  I’m sure that you’ve analysed the things the person said, mixed and blended into scenarios and situations that you created in your mind, along with the pain they caused you, magnified from the thoughts that filled your screen within. There may have been the laughter and love that you had, or that you made up in your mind as you watched or imagined, thought after thought, filling the space of your mind. I’ve had those reoccurring, distracting, and consuming thoughts of love, and also pain, both positive and negative. It’s all too easy to spend time binge-watching your thoughts on the screen inside your own head. How much time did you spend thinking about that one person? How many thoughts did you emotionally feel as you drifted into the world of your mind? On the outside, life may have appeared happy, but on the inside, that one person was there in your mind, the apple of your eye, the cloud within your emotional storm, the one who helped form the reoccurring thoughts that just kept on coming. You’ve definitely replayed and re-analysed the internal dialogue, the conversations that got you mad, the things you should have said, and the things that you perhaps will say one day. You may still continue to play the inner chatter over and over, along with the scenes on the screen within as your mind entertains you or plagues you from the experiences that happened in the past but are still presently happening within your thoughts. It may have been weeks, months, or even years since an event occurred, yet it is at the forefront of your mind, physically out of sight, yet mentally with you everywhere you go. How do you move past these thoughts? Is it even possible to go beyond the thoughts that you think, and the internal conversations that you have? Do you have control over your mind, or does your mind have control over you? I’ve often caught myself deep in the depths of my own thoughts about situations and experiences that I can’t control that powerfully rob me of the present moment. Travelling down a track of distracting and destructive thoughts is a habit that I used to part take in often. Having more understanding and control of my thoughts, allows me to subscribe to the more uplifting and positive thought channels of my mind, which allows me to live a life of comfort in the home within my mind. Your experiences that at times, play over on repeat in the movie theatre of your mind, can feel like you’re binge-watching episode after episode, the events of your own life. You can get sucked into the boxsets of your past, as you watch back-to-back episodes of the experiences that once were, replaying the past over and over, painfully on repeat. You may at times watch the same episode or same season of your past experiences. You can even spend time creating possible future experiences that have yet to happen, as you think them through in the ‘Mindflix’ account of your mind. Escaping the screen within and the sounds that seem to ring out aloud may appear to be difficult for you. In all that you do, in all the places that you go, your mind and those episodes may at times just constantly be there, with it feeling difficult for you to fully turn off from all that’s playing through your mind. One event can last forever in your mind. One person can dominate the stage you watch within, talking and parading their words and actions, emotionally kidnapping you from the freedom that you want to feel inside yourself. I know this particular pattern all too well, from future thoughts of fear, to past thoughts of pain. Binge-watching my life through thoughts is something I’ve certainly done. Perhaps you’ve spent years re-watching, and re-feeling the episodes of your life without actually re-subscribing to the ‘Mindflix’ account of your life movies that you really don’t want to view? It’s what naturally happens in the state of your own mind.  You re-watch, re-listen, and re-experience the bad the ugly, and sometimes the good.